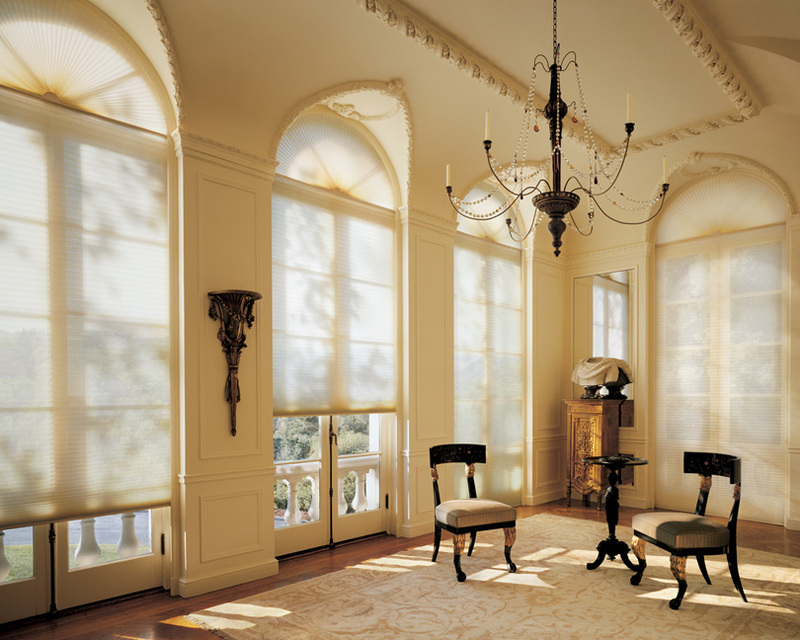 Window treatments are essential for enhancing the functionality and style of your windows! Some of the most common include shutters, drapes and blinds and each serve the purpose of creating a unique style, giving your home privacy and insulating from the cold or hot weather. Stop in to our showroom today and we can aid you in selecting window treatments that are perfect for your home! At Shamrock Paint & Decorating Center, we know that well-designed window fashions do more than simply cover a window. 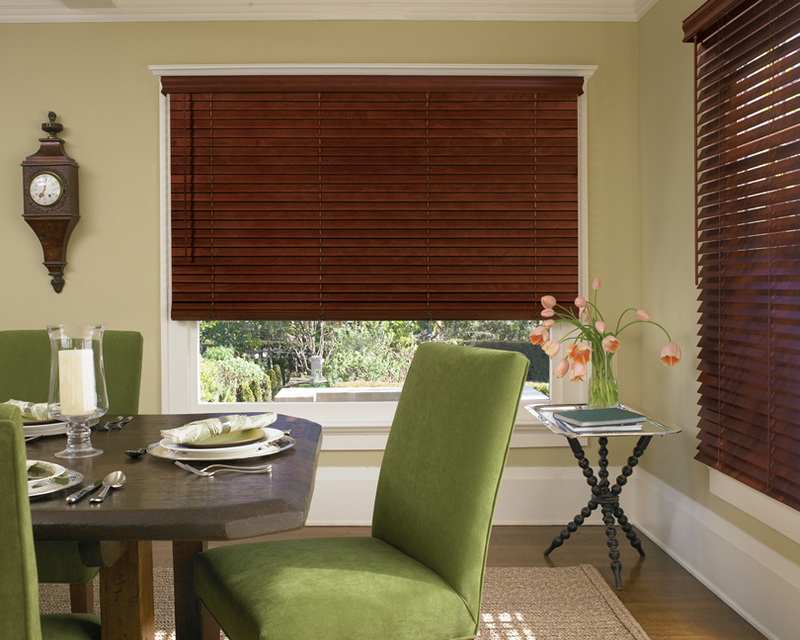 With Hunter Douglas window treatments form and function are inseparable. Great design is beautiful to live with, provides variable light control, insulates rooms against heat and cold while saving energy, protects your furnishings from damaging UV rays, and even absorbs sound, improving the acoustics in a room. And, the Hunter Douglas advanced operating systems make using their products a pleasure every day. We offer FREE INSTALLATION on all window treatment purchases.